ASUS Philippines has officially announced its all-in premium extensive maintenance service program that is intended for its brand of gaming laptops. The company launched the program dubbed as the ROG Premium Care which puts the advantage to all customers using the ROG series and FX series notebook to have direct access to an ASUS technical expert from selected Authorized Service Partner (ASP) for diagnosis and preventive maintenance on their purchased notebooks. The program will eventually cover all notebooks that have the 24-month warranty as long as the notebook is availed through authorized local resellers, the warranty is not void due to customer-induced damage, and its serial number verified through the ASUS system database. In addition, ASUS is dedicated to offering several service options, including length extension of your standard warranty and onsite repair privilege. This makes the brand staying true to its commitment to providing hybrid yet excellent customer service when it comes to maintaining the well-being of the product through the program, a standout among other competitors in the market. 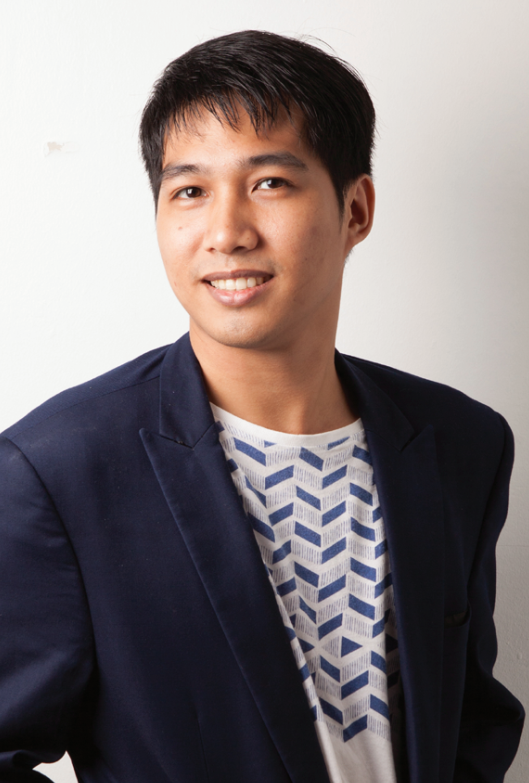 “At ASUS we strive to offer the best product experience possible to all our end users and fans. 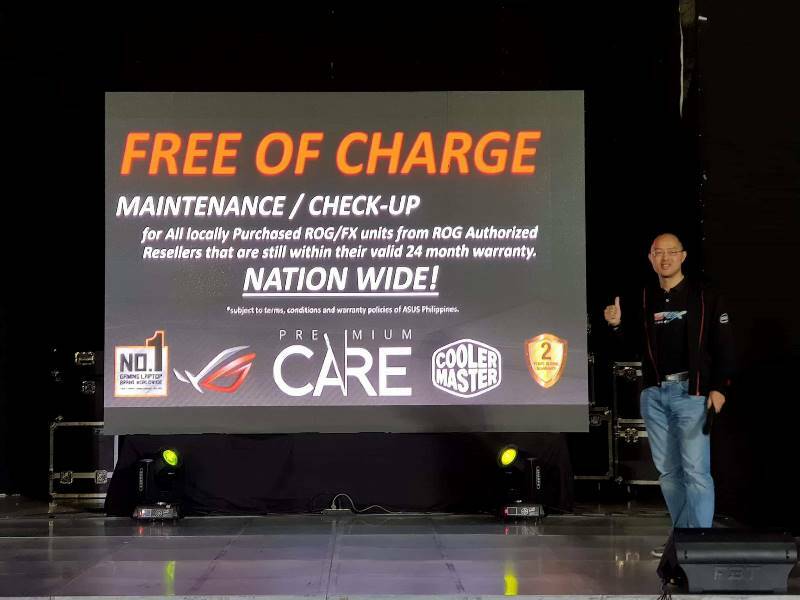 The ROG Premium Care program is one of the many efforts that we have to better our customer service and it is born out of our passion to provide superior service excellence,” said George Su, ASUS Philippines Systems Group Country Manager. Moreover, ASUS ROG has also established a partnership with cooling technology brand CoolerMaster for providing the cooling compound for the CPU and GPU to prevent the system from damage that is usually caused by the abnormal increase in temperature and promote longer lifespan of the product. 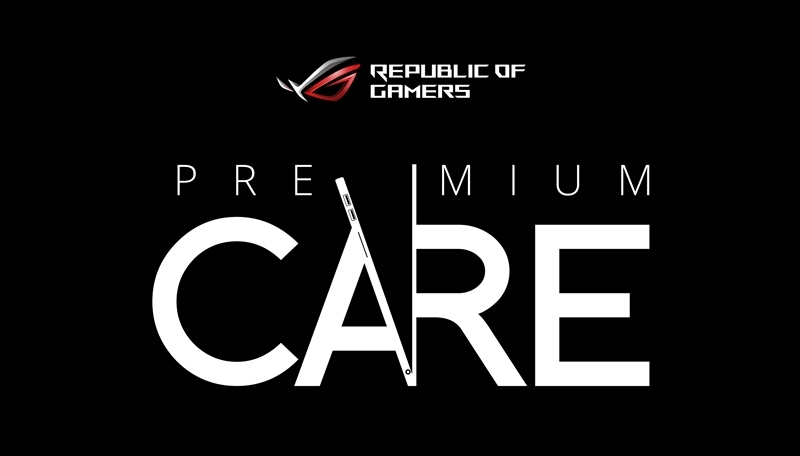 The first phase of the ROG Premium Care Maintenance Program will roll out starting November 2017 and will be highly supported by key ASUS Authorized Service Partners (ASPs) from different regions across the Philippines to ensure service quality. Please click this link to see the complete list of ASUS Service Centers in the Philippines.